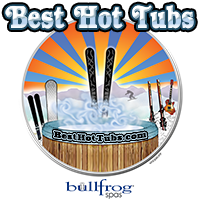 Best Hot Tubs offers a complete selection of Bullfrog Spas hot tubs. There are many sizes, layouts, color combinations and styles. The top of the line A SERIES has many premium and custom options and features. The middle of the line R SERIES offers many of the top of the line series features, but at a more affordable cost. 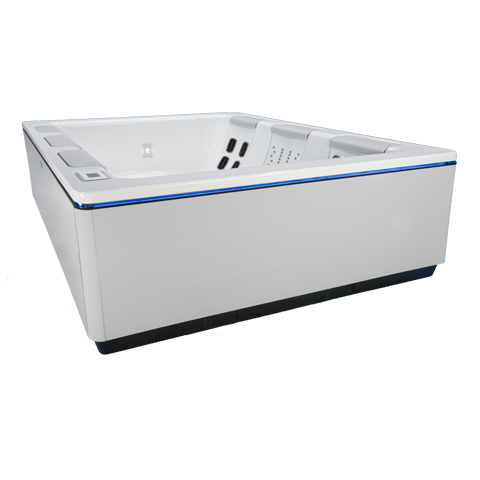 Our value focused X SERIES hot tubs satisfy every lifestyle and budget. The STIL model is modern and sleek. 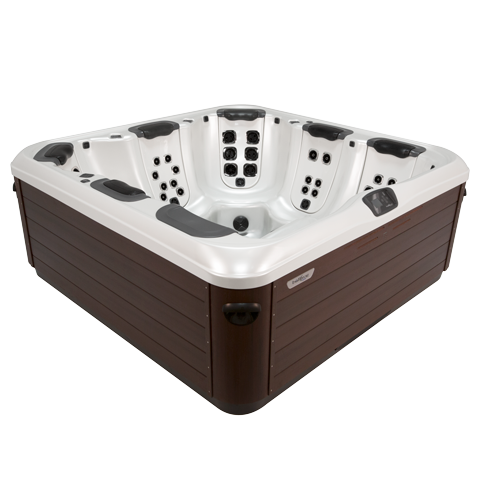 The Bullfrog A Series spas are elegantly styled and fully featured. They have premium spa features and the JetPak Therapy System, with JetPaks in all premium seat locations. This offers the maximum personalization of your hot tub experience. There are eight different sizes and configurations in the A Series to choose from. 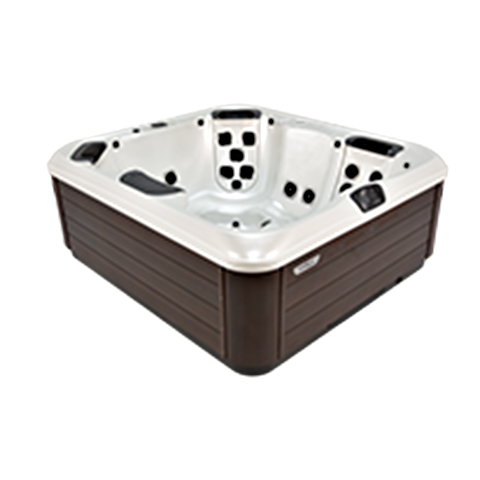 Built to the same exacting standards of our premium spas, the Bullfrog R Series allows you to create a customized spa experience packed with value. Each R Series spa model features the JetPak Therapy System with JetPaks in several seat locations. There are seven different sizes and configurations in the R Series to choose from. 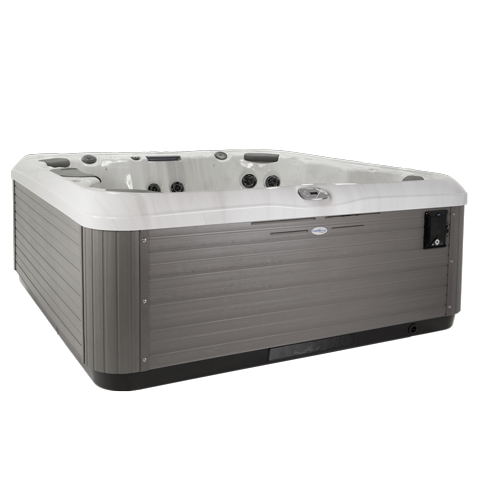 Quality conventional spas built for peace of mind. Enjoy legendary reliability and comfort at an incredible price. The Bullfrog X Series has many seating configurations and color combinations to choose from to suit your style. There are seven different sizes and configurations in the X Series to choose from.